How many times have you shouted at your Google Home unit, “OK Google, play my Rick James playlist!” and then had to do a second “OK Google” command to crank it to 11? I know, happens all the time, right? You, a fresh White Russian, sunglasses at night, your best track suit, no one else around, and Super Freak on repeat. Typical Thursday evening. Guess what? You can now do that in a single command! 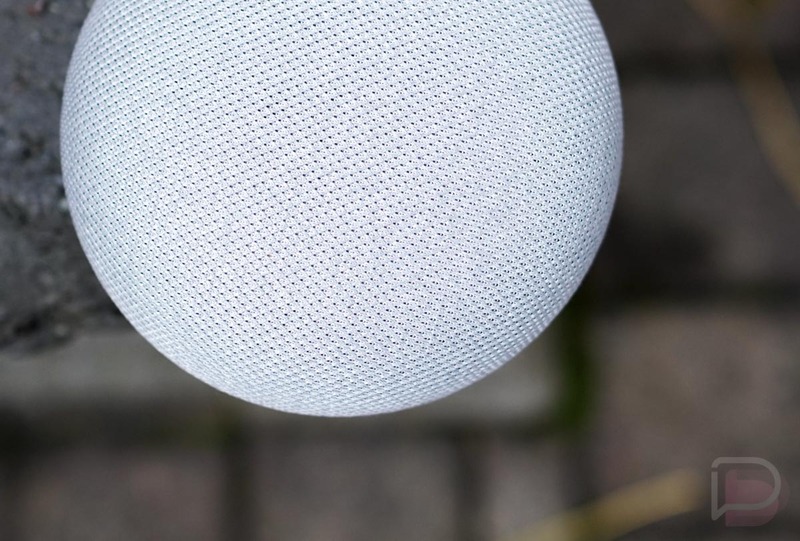 Well, you can do two commands at once now on Google Home and Google Home Mini (still just $29 right now). In other words, as you mix that heavy cream and vodka tonight, you can say, “OK Google, play Super Freak and turn volume to 10.” That’s kind of amazing. Either way, play with it! Do multiple things and see how it goes. If anything, this is a head start on Google Home and Assistant’s eventual Routines arrival where a single command will string together multiple actions. Speaking of Routines, we need those now, Google.